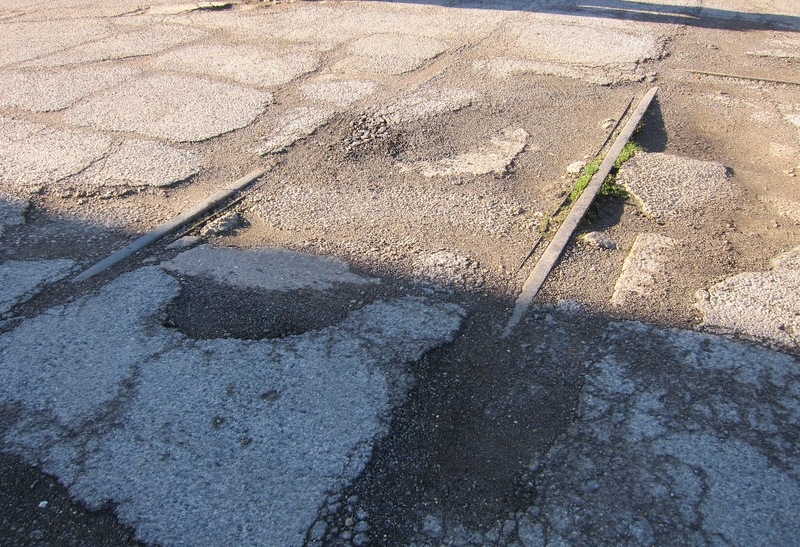 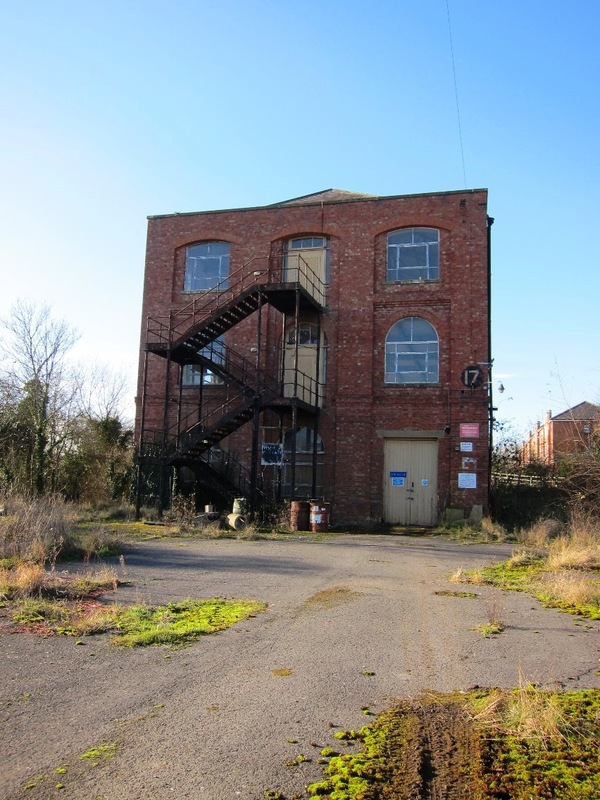 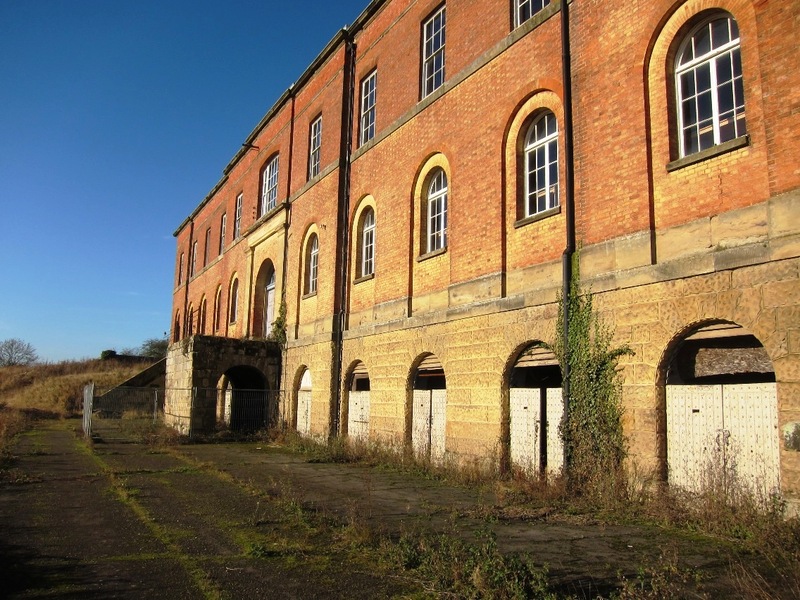 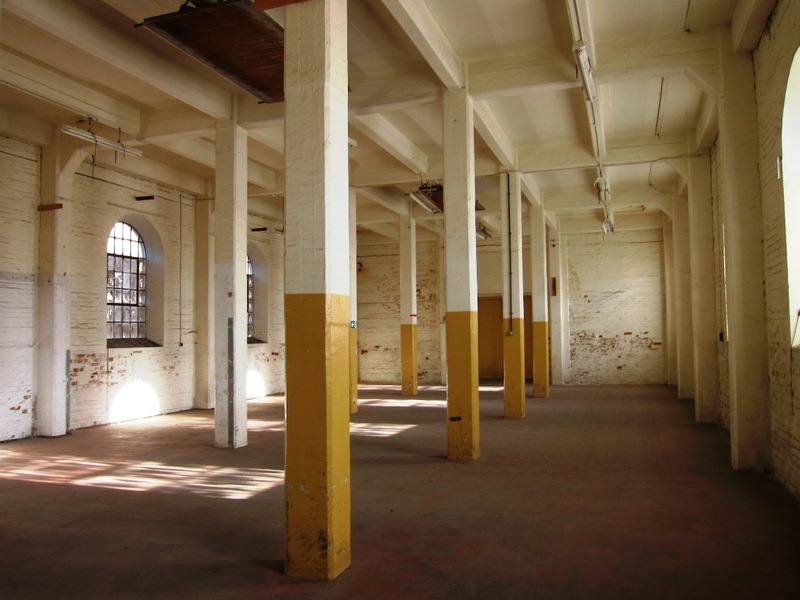 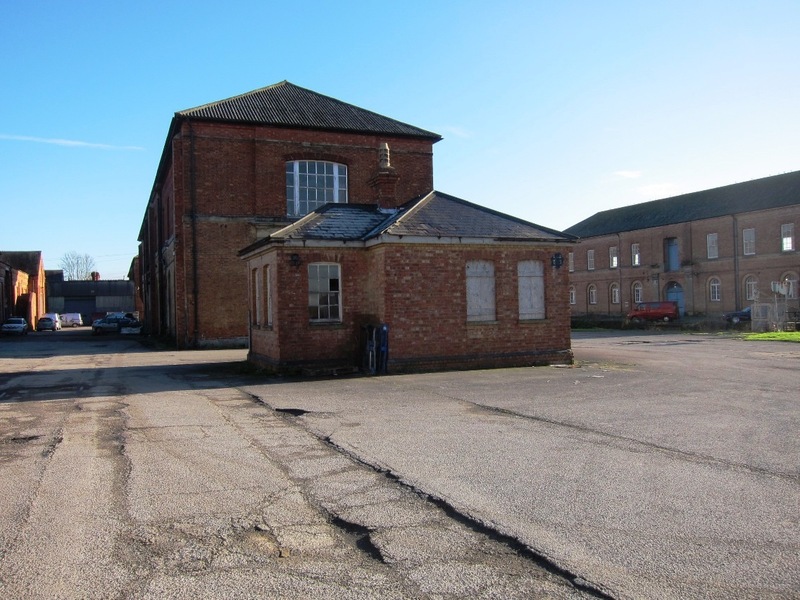 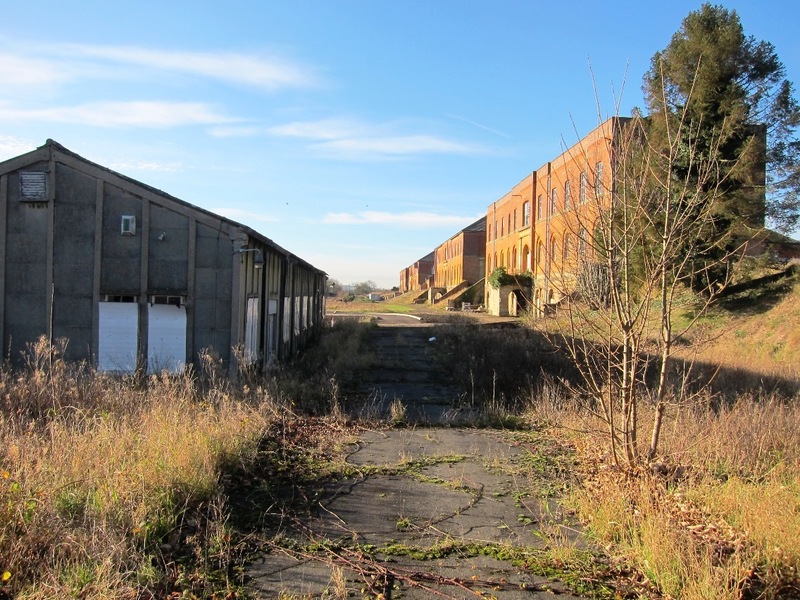 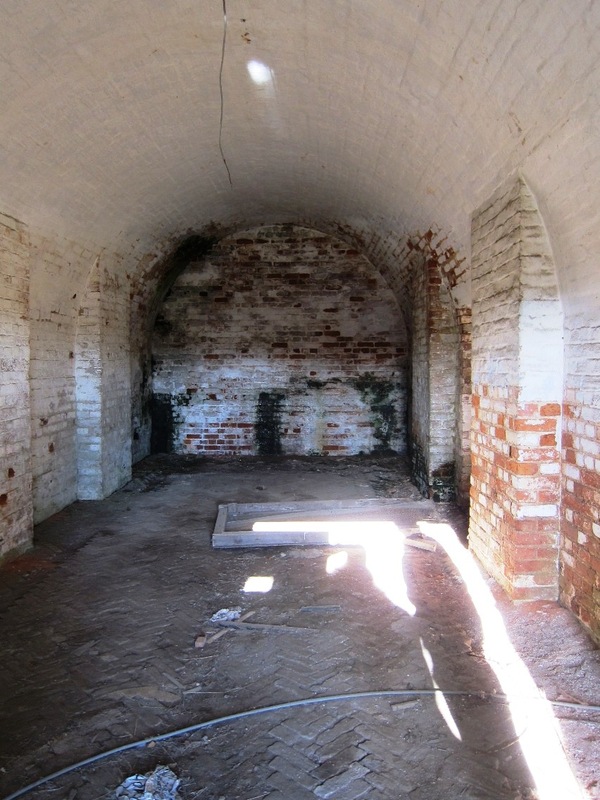 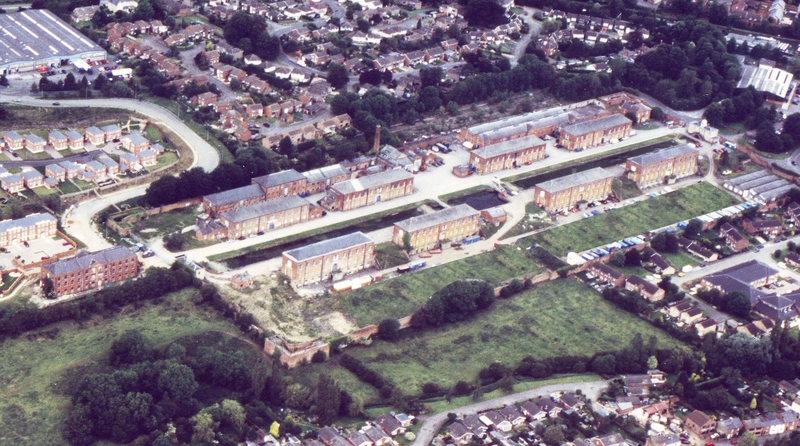 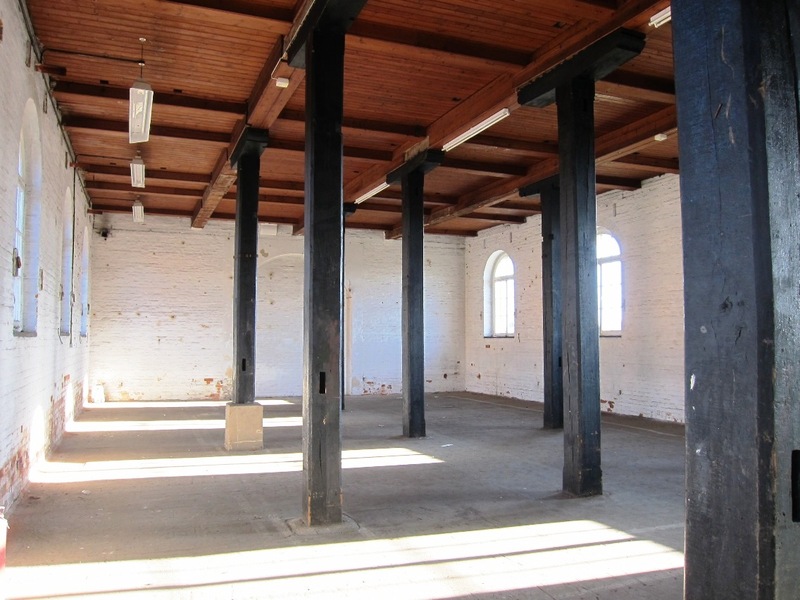 Piece Regen have been commissioned as Project Managers for works to the former Royal Ordnance Depot at Weedon Bec. 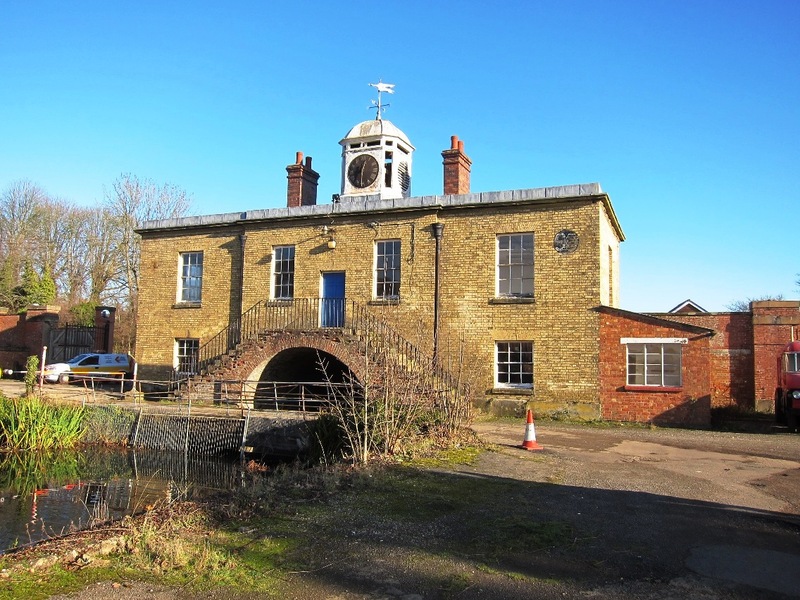 The Weedon Depot dates back to the Napoleonic war era when the strategic decision was taken in 1802 to set up a depot for the storage of small arms and ammunition near to the centre of the country where it would be safer should the threatened invasion by Napoleon take place. 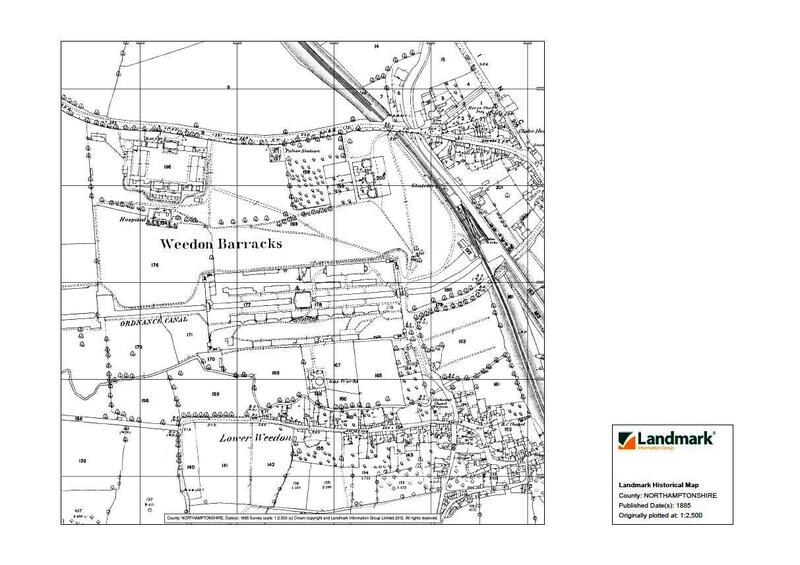 Despite being built far inland the depot was well connected by canal and road (and later rail) and so was still able to supply more vulnerable coastal locations. 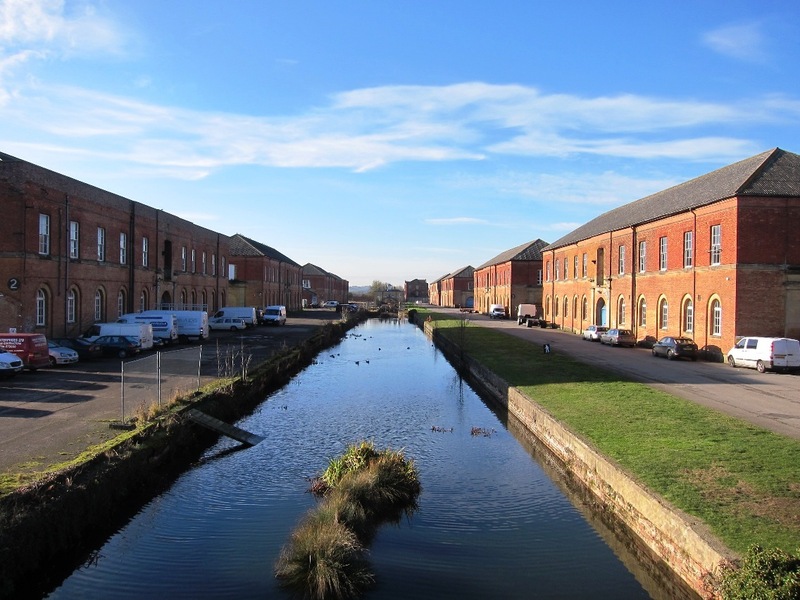 Weedon is no longer used by the military and viable and sustainable new uses need to be found for the buildings and areas which are now in a Conservation Area as they retain significances, character, vistas and views. 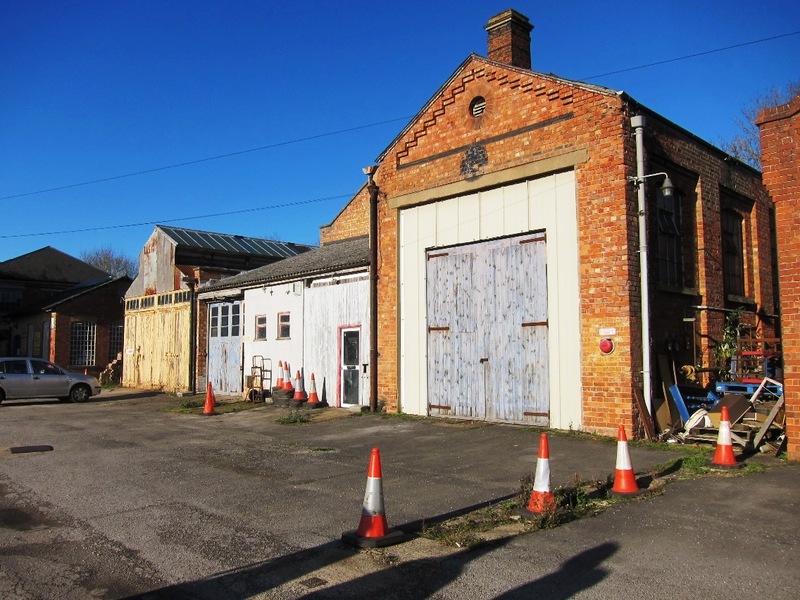 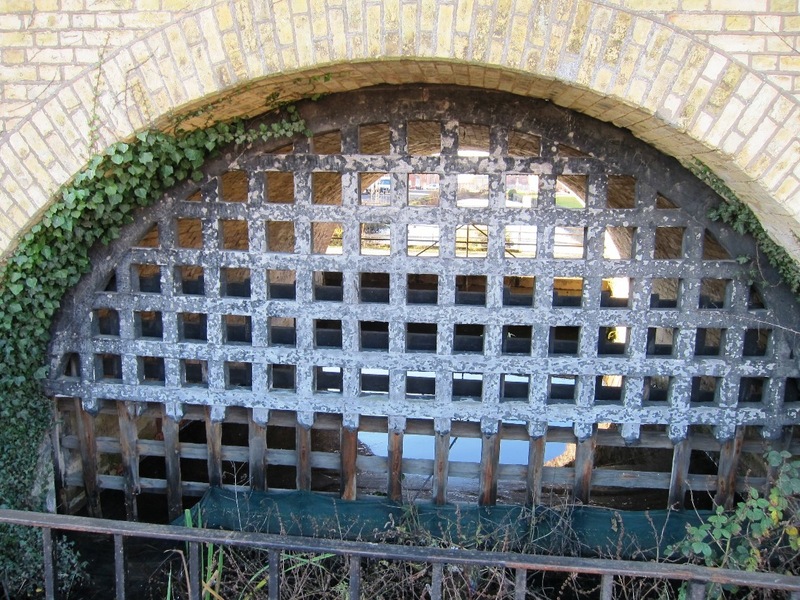 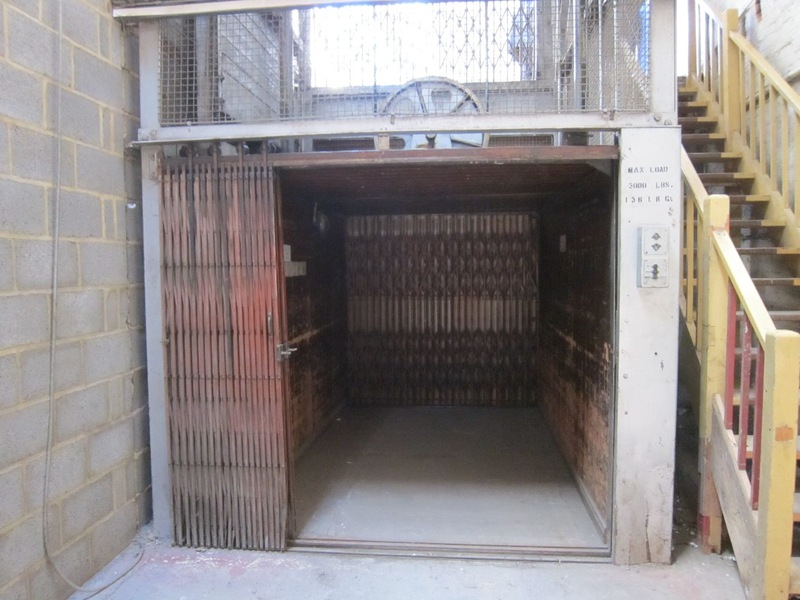 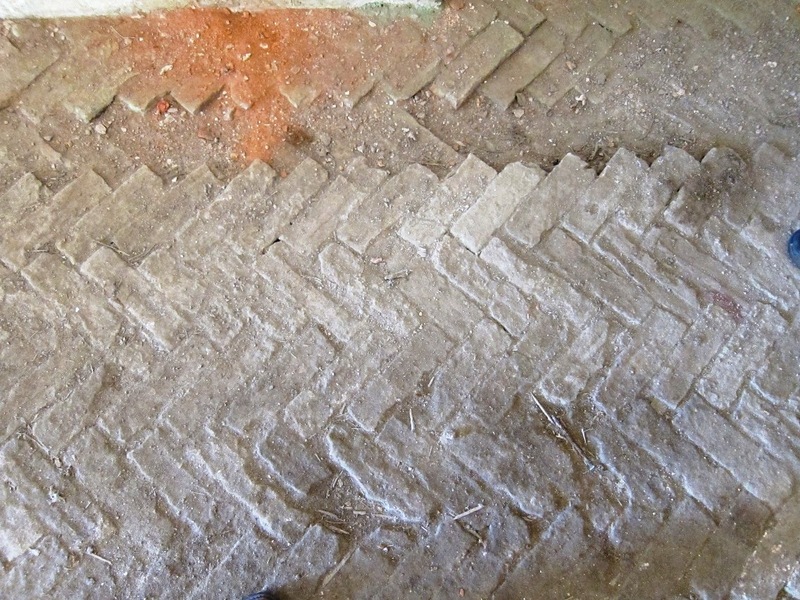 A few of the buildings are in poor condition and are on the English Heritage Buildings at Risk Register, pointing to the need for appropriate maintenance and repair regimes to be implemented throughout the Conservation Area. 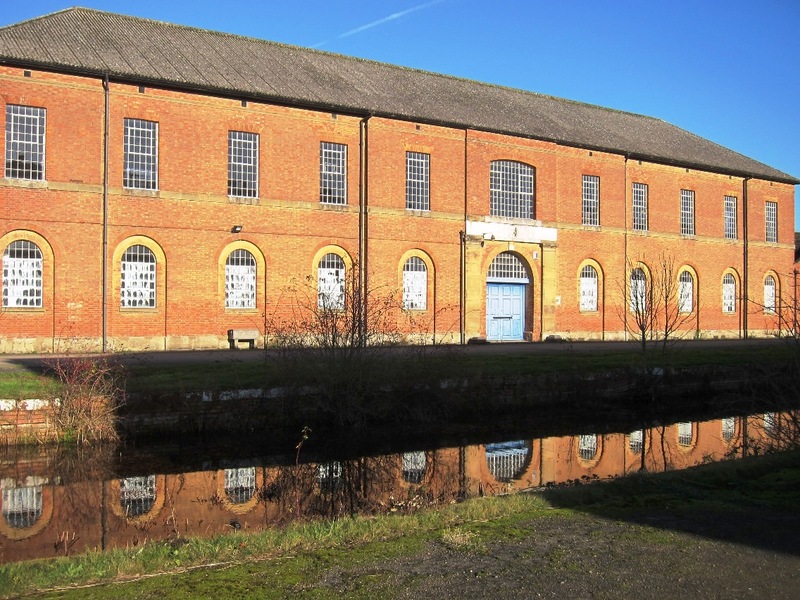 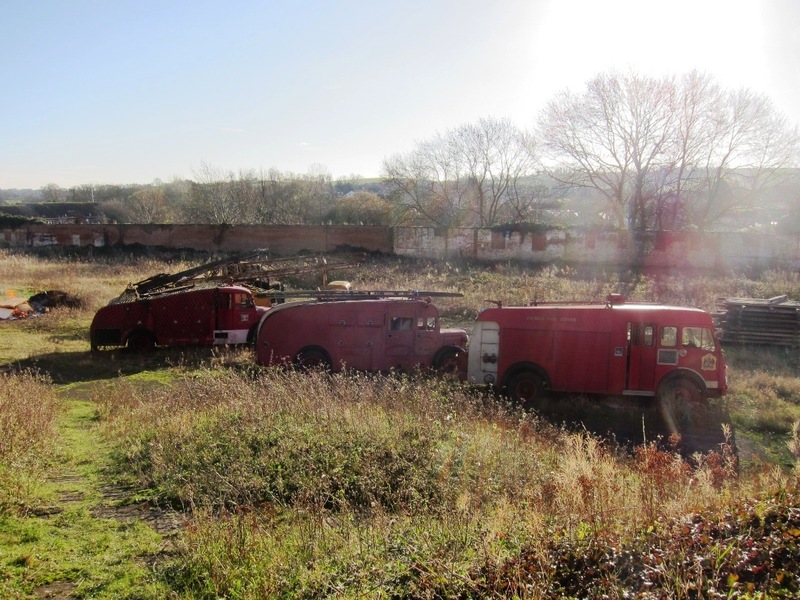 Piece Regen are delighted to have the opportunity to help maintain the heritage of the Weedon Bec site for future generations.